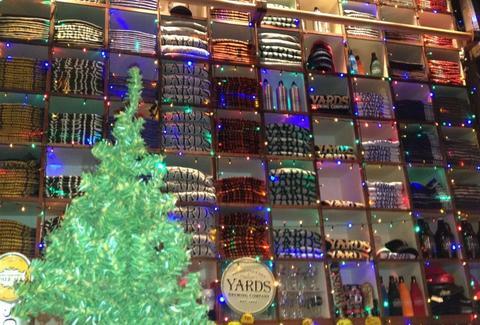 Hit Yards tonight for three hours of unlimited drafts and endless ugly sweaters. Every Yards brew'll be on tap all night, as will live bands, and a contest to see who's donning the "least ironic holiday style". Sorry, Fishtown.